In today’s world, anyone can get hit with a lawsuit. That’s why it’s more important than ever to consider an added layer of protection for your assets – and your peace of mind. In Washington state, an umbrella insurance policy can provide an additional layer of liability protection that goes beyond what your home and auto policies cover. With an umbrella policy, you have broader coverage if you’re sued and peace of mind knowing you’re protected. If you’re responsible for causing bodily injury or property damage, your car and homeowners insurance may not be enough. This is especially true if you are in a serious accident, or if someone is injured on your property. The victim could sue you for medical bills, lost income, pain and suffering, and the cost of an attorney. This puts your assets at risk. An umbrella insurance policy provides an added layer of protection between someone you’ve injured and your assets, including your home, retirement accounts, and future earnings. It also helps cover defense costs, court fees, and other charges associated with a covered claim. Umbrella liability limits are available in $1 million increments, up to $10 million. Some companies also offer excess uninsured/underinsured motorist protection as part of their umbrella insurance policies. This protects you and your family if you are injured by a driver or doesn’t have insurance, or who doesn’t have enough insurance. 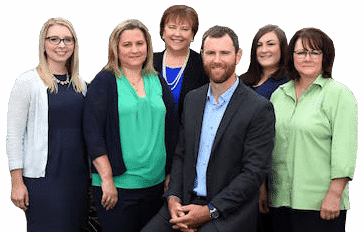 The McClain Insurance team encourages everyone to carry a personal umbrella insurance policy. Why? Your family, hobbies, volunteer work, and other activities result in lawsuit exposures every day. A standalone umbrella policy adds a crucial layer of asset protection above your insurance policy limits for accidents and claims. Why is an umbrella policy a great choice? We want to help you protect everything you’ve worked so hard for. 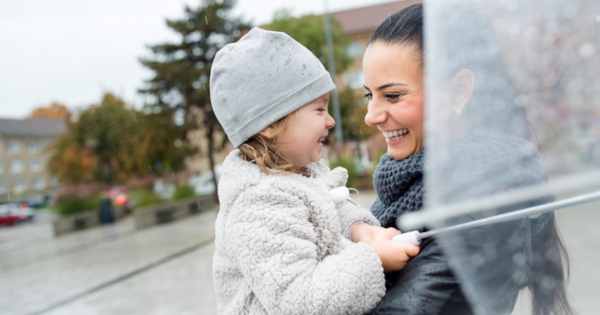 An umbrella insurance policy is an affordable way to better protect your family, your assets, and your peace of mind. Bonus: Some policies can include excess uninsured motorist protection. This protects you if you’re injured by a driver who doesn’t have insurance or who doesn’t have enough insurance. Washington state law only requires drivers carry liability limits of $25,000 per person, $50,000 per accident. In many accidents, these limits aren’t enough. 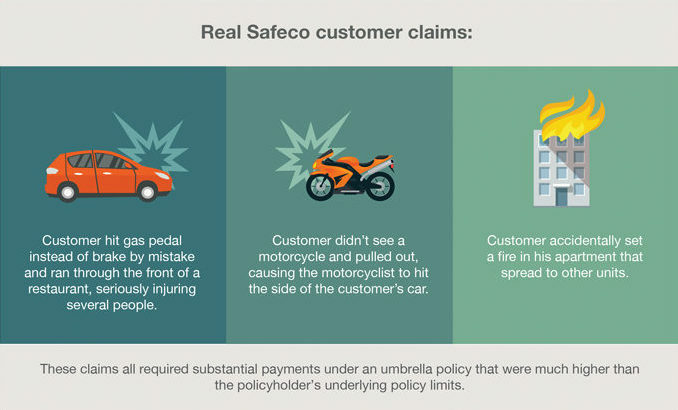 According to claims data from Safeco Insurance, nearly 85% of their payments on umbrella claims are related to auto accidents, and 35% of those claims involved a pedestrian, motorcycle, or bicycle. One morning, Greg was driving to his job as a middle school teacher in Snohomish County. He took his eyes off the road to for a split second to turn up the volume on the radio. Greg swerved and hit a pedestrian – a single mother of two young children. The details: Greg earns $55,000 a year and owns a modest home worth about $450,000. He carries a $250,000 liability limit on his car insurance policy. The single mother who Greg hit is severely injured. She sues Greg for $800,000 to pay for her medical expenses, lost wages, childcare, and pain and suffering. Here’s what happens without a $1 million umbrella: Greg’s car insurance company will pay the policy’s liability limit of $250,000. The victim’s attorney will pursue the remaining $550,000 from Greg. At this point, Greg must hire – at his own expense – an attorney. What does he do? Liquidate his savings and retirement funds? Deplete his children’s college funds? Have his future wages garnished? Here’s what happens with a $1 million umbrella: Greg’s auto and umbrella insurance companies work with the victim’s lawyer to settle the claim. Greg’s auto insurance company will pay his car insurance policy’s liability limit of $250,000. Then, his umbrella insurance company will pay the remaining damages up to $1 million. Greg’s umbrella insurance policy pays for Greg’s lawyer and legal fees, and Greg’s claims adjuster helps Greg manage this stressful, catastrophic event. The answer is different for everybody. It depends on what you want to protect, and how much risk you are willing to assume. Your goal with an umbrella insurance policy is to put as much of an insurance buffer between a serious accident and your hard earned savings as possible. 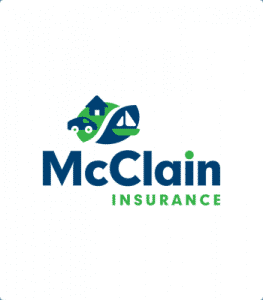 If you need umbrella insurance in Washington state, call the licensed agents at McClain Insurance Everett, Washingon, or get the process started online here on our website. Protect your assets and your peace of mind with an umbrella insurance policy.